I'm guessing that you have hard water. 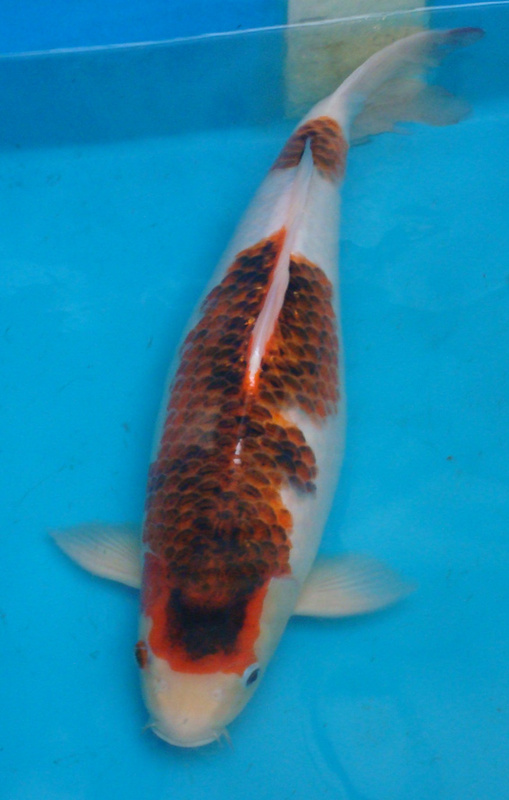 It will cause a Koi with white on it (like your Goromo) to get dark "smutty" colors on it. It will also cause your Ochiba to get dark. There's not much you can do to combat this other than move to a different area or bring in water from a different area.